What determines whether or not global health problems become global political priorities? In recent years the global health governance literature, drawing on earlier constructivist work on ‘framing,’ has begun to examine precisely these issues and to develop more nuanced explanations of prioritization in global health. This paper takes those explanations and supplements them with the work of the Copenhagen School which argues that ‘securitization’ offers a means of lifting issues above ‘mere politics,’ generating political priority in the process. 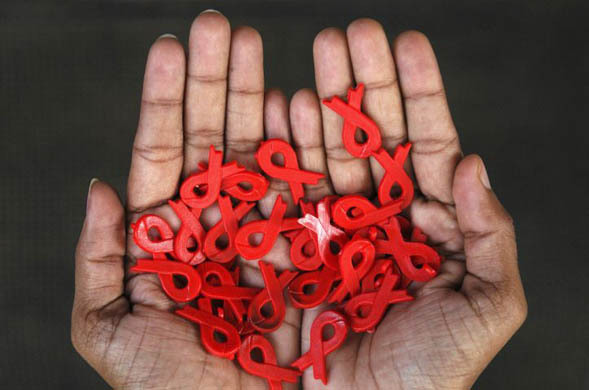 Through an analysis of four of the key global statements around HIV and AIDS (the health issue which has been most widely prioritized) over the past decade, the paper identifies evidence of three of the most prominent framings of the AIDS problem: namely AIDS as a development issue, as a human rights issue, and as a security threat. It finds that the development frame is by far the most prominent in these documents, that the security frame is deployed surprisingly infrequently, and that the human rights frame occurs largely in the context of the modality of response rather than being presented as a reason for prioritization per se. These findings allow for the existing explanations of prioritization to be supplemented and some additional insights to be drawn on the importance of agency, ideas, political context, and the characteristics of the issue itself. The paper finishes by looking ahead, suggesting appropriate strategies for AIDS advocates to employ in the current political context of global health and development. Click here to view our guidelines and submit to the Global Health Governance Blog today!